Aftermarket Factory Oils or Pirated Oils? Fluid is the lifeblood of a compressor and enables it to run at maximum efficiently and reliability, resulting in a reduction of production costs. There are things you need to know about Aftermarket Factory Oils vs. other “Pirate” Oils. Which one ends up being the most cost effective choice in the end? While it’s important to understand the overall general need for fluids and the differences out there, it’s equally important to understand the complete picture and that there are different formulas designed to match compatibility with each rotary screw compressor. Our aftermarket fluids are better quality than “pirated” oils because our lubricants are made by factories who stand by the quality of their products. We carry aftermarket oils that are comparable to more expensive brands. Aftermarket is a great way to get the same oil but at a lower price, resulting in a more cost effective option for you while still maintaining the integrity of the products. AFTERMARKET LUBRICANTS VS “PIRATED” OIL? Aftermarket lubricants are still engineered by our factories who stand by the quality of their product. The aftermarket lubricants we carry are designed for specific heat loads, hours of operation between services, compressor type and even application. We offer a vast inventory of different aftermarket oils from popular brands. They are all specific to performing a certain function or providing a certain solution specifically within the world of compressed air. Performance guarantees aren’t available with pirated oils. When it comes to servicing or maintaining compressor units, using pirated oils makes it harder to diagnosis the future performance of your equipment and could end up costing you a lot in the long run. 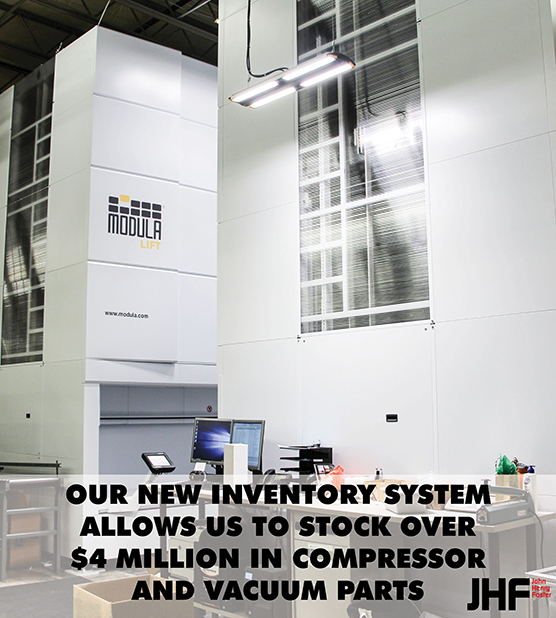 Your compressor fluid has a direct impact on the ownership cost of your compressor. 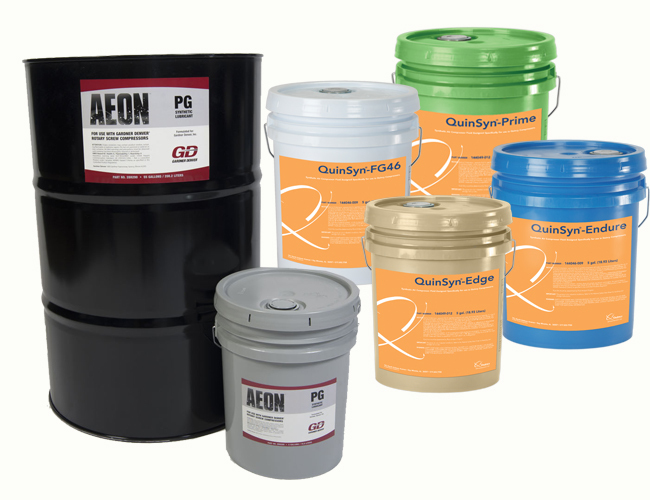 There is value in servicing your air compressor with aftermarket lubricants. Following the manufacturers published maintenance schedule and utilizing aftermarket lubricants can ensure you get the longest life out of your investment and an ROI that can benefit your bottom line. Please contact us today at 651.452.8452 or request more information to learn about our vast aftermarket compressor fluids and the rest of our product line and service offerings.